His two star characters -- the naive but charming Karakoz and clever friend Eiwaz -- would finally receive the limelight they deserved, he said. 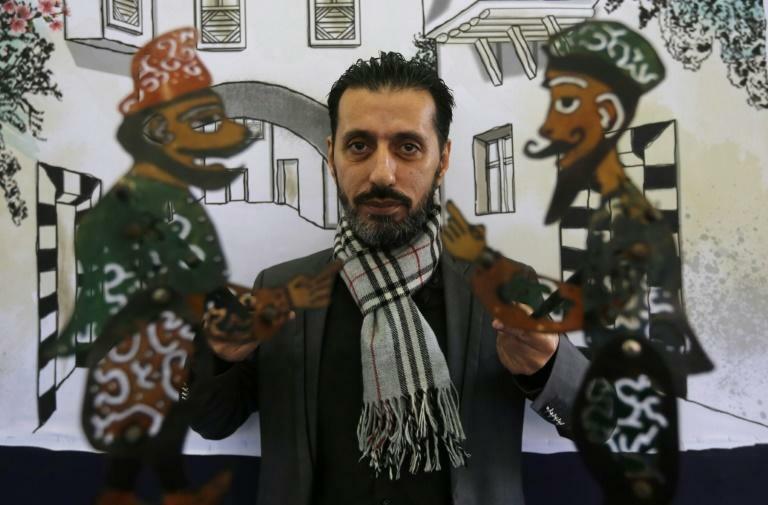 "There's no one in Syria who masters the art except me," said Hallaq, who learned it from his late father, a famed storyteller who performed in one of the capital's oldest coffee shops. 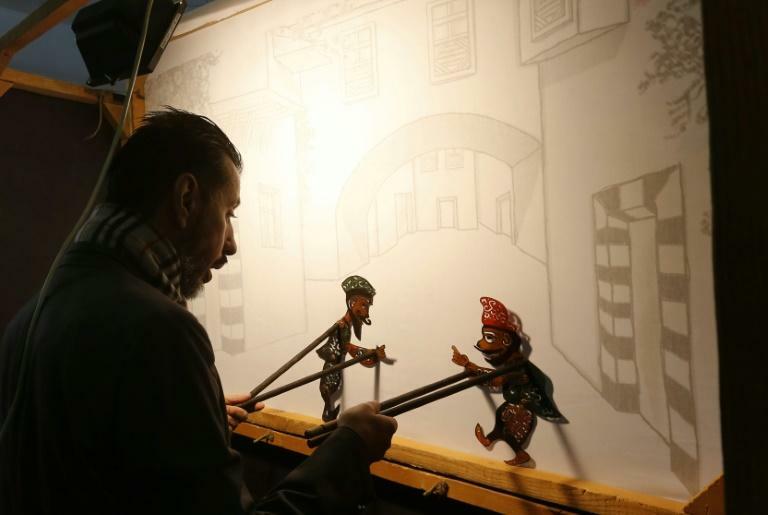 "There are no regular shows anymore, though I have given performances in a few places over the past years," said the puppeteer, who previously worked as a taxi driver. "My audience are old and young -- from three years old to old men in coffee shops," Hallaq said. "I thought I would have to bury them" away, he said. But now "a bright future awaits them in Syria. I will tour with them all over the country."